Zipp’s new 303 Firecrest Tubular Disc and Rim-brake wheelsets offer fresh innovations for performance-minded cyclists. 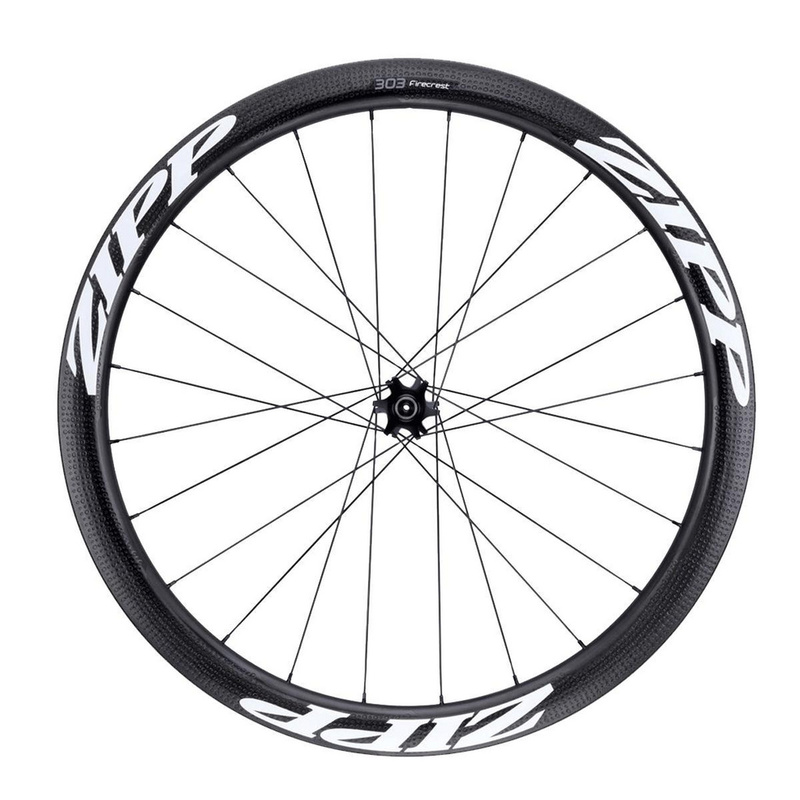 Retaining their versatile 45mm rim depth, 303 Firecrest Tubular rims now feature construction upgrades that deliver improved impact resistance. The new wheels also borrow key features from our halo-level NSW lineup. Both the rim and disc brake variants gain our ABLC™ Sawtooth™ dimple design for greater AeroBalance™, while the rim brake version now includes our Showstopper™ brake track for the best braking control and shortest stopping distances in both wet and dry conditions. These innovations enhance the wheelset that’s been podium-proven in two of pro cycling’s harshest proving grounds, the Spring Classics and Cyclocross—and then takes that performance to the next level. • SRAM XDR driver body compatible.